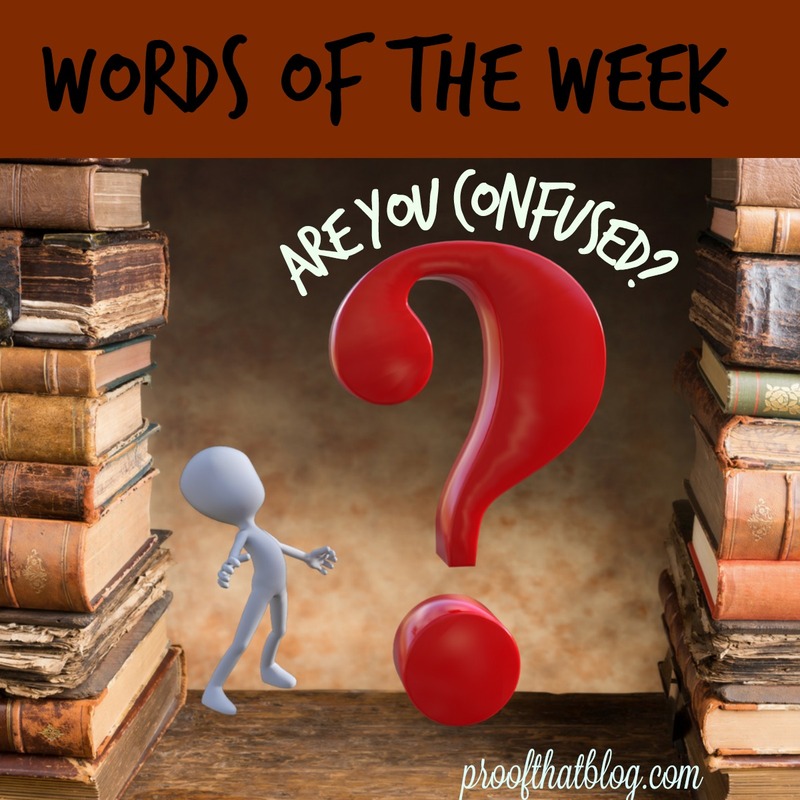 It’s time for “Confusing Wo rds of the Week” where I take a set of two or three words that get confused and give you definitions and try to give you a memory trick to help you remember when to use which word. If you have words that confuse you, use the Ask PTB tab on the website or send an email to proofthatblog@gmail.com and they may appear here soon! The young boy received an award for acting respectably. While being introduced to the baseball player, the girl acted respectfully and received an autographed baseball in return. Jane and Joe finished the race at 5:34 and 6:46, respectively. RespectFULLy – FULL of respect.